These constructive actions demonstrate a willingness to accelerate efforts to achieve consensual resolutions to the significant challenges facing Delphi. 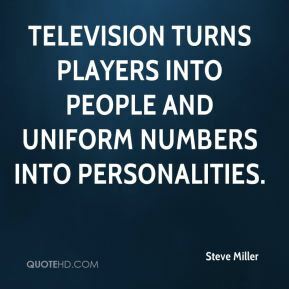 Television turns players into people and uniform numbers into personalities. 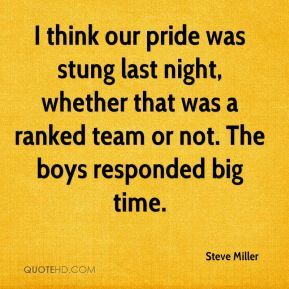 I think our pride was stung last night, whether that was a ranked team or not. The boys responded big time. 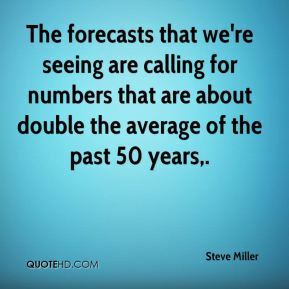 The forecasts that we're seeing are calling for numbers that are about double the average of the past 50 years. 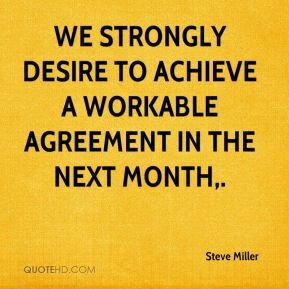 We strongly desire to achieve a workable agreement in the next month. 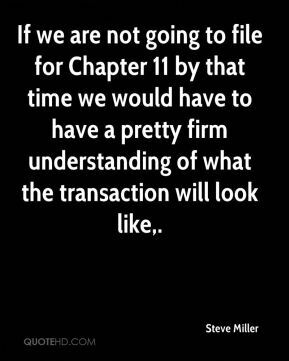 If we are not going to file for Chapter 11 by that time we would have to have a pretty firm understanding of what the transaction will look like. 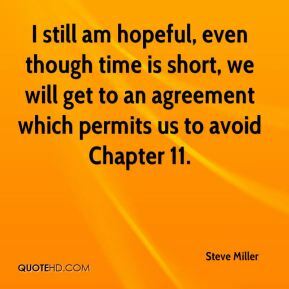 I still am hopeful, even though time is short, we will get to an agreement which permits us to avoid Chapter 11. I am confident resolutions will be found, since all sides recognize that the status quo is not an option. 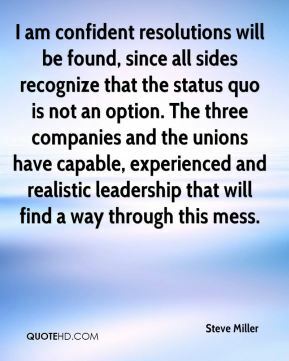 The three companies and the unions have capable, experienced and realistic leadership that will find a way through this mess. 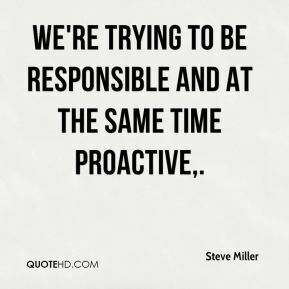 We're trying to be responsible and at the same time proactive. Like I said in the beginning, I wanted five years to build the PBA business and we've done that. 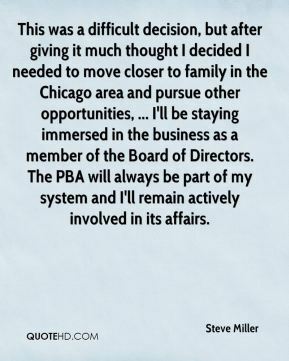 The PBA is in a great position both from financial and personnel standpoints and I'm confident that the business will continue to grow, ... 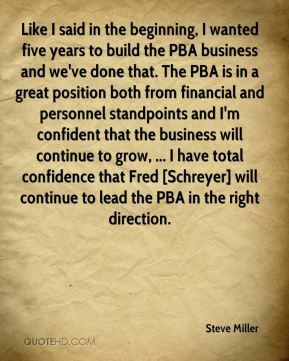 I have total confidence that Fred [Schreyer] will continue to lead the PBA in the right direction. 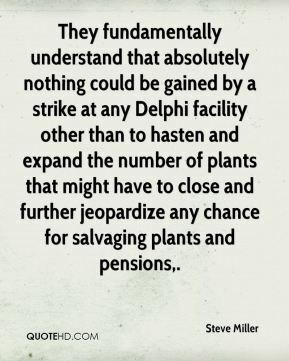 They fundamentally understand that absolutely nothing could be gained by a strike at any Delphi facility other than to hasten and expand the number of plants that might have to close and further jeopardize any chance for salvaging plants and pensions. 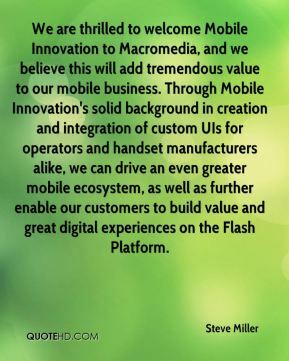 We are thrilled to welcome Mobile Innovation to Macromedia, and we believe this will add tremendous value to our mobile business. Through Mobile Innovation's solid background in creation and integration of custom UIs for operators and handset manufacturers alike, we can drive an even greater mobile ecosystem, as well as further enable our customers to build value and great digital experiences on the Flash Platform. 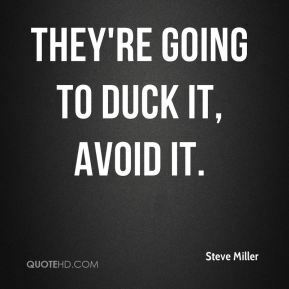 They're going to duck it, avoid it. 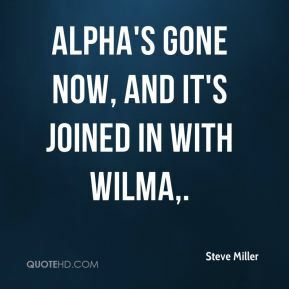 Alpha's gone now, and it's joined in with Wilma. 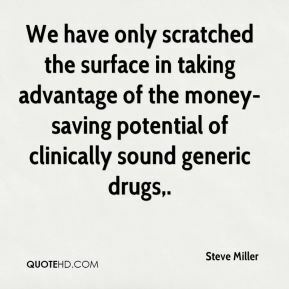 We have only scratched the surface in taking advantage of the money-saving potential of clinically sound generic drugs. 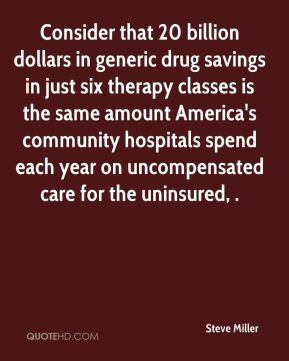 Consider that 20 billion dollars in generic drug savings in just six therapy classes is the same amount America's community hospitals spend each year on uncompensated care for the uninsured, .